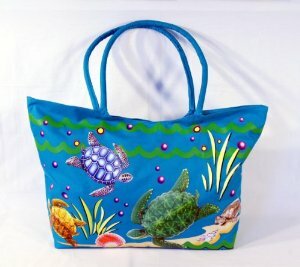 Recently, beach bags have become more and more popular. Well, I might add, it was just about the time for this to happen. Since they are so comfortable and versatile, they really deserve to be taken into consideration more seriously by the fashion designers. 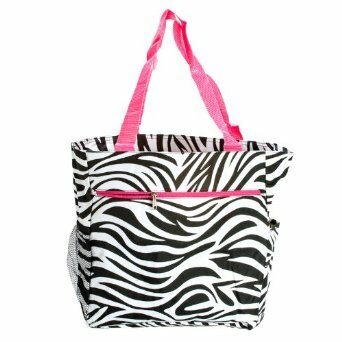 Now that you know the trends for beach bags you can be more confident and energetic when going to the beach. An outfit isn’t complete without a bag and a beach outfit is not an exception. A beach bag doesn’t have only an aesthetic role but also a practical one.